Place the turkey, breast side down, inside a large, sturdy plastic bag. Put the bag in an ice chest lined with ice. Then pour the brine over the turkey. 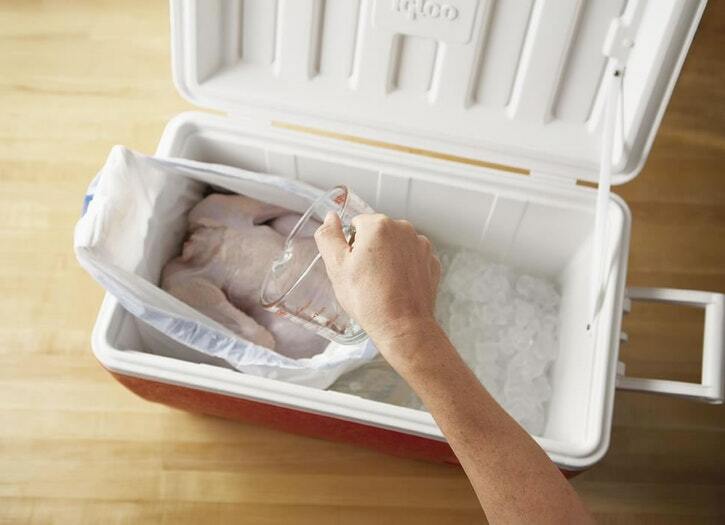 Pull the bag up and around the turkey to submerge as much of the meat as possible in the brine. Then seal the bag and close the ice chest. Brine the turkey for 12 to 14 hours, no longer. 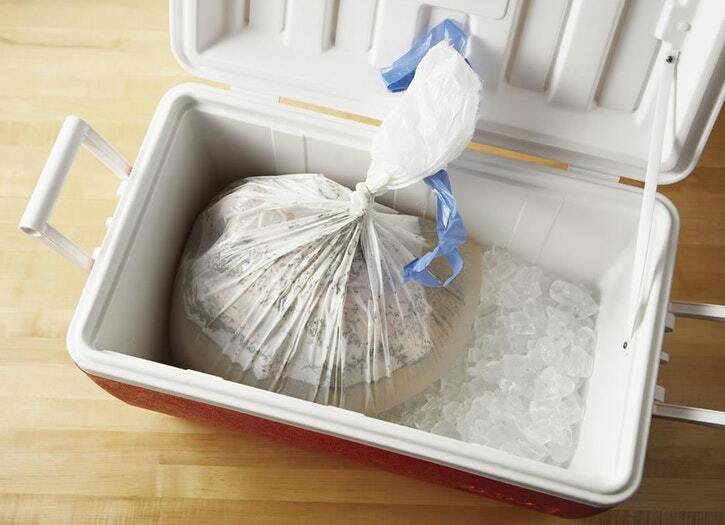 Remove the turkey from the bag and discard the brine. Pat the turkey dry inside and outside with paper towels. Tuck the wing tips behind the turkey’s back. Tie the drumsticks together with butcher’s twine. Place one large disposable foil pan inside the other. 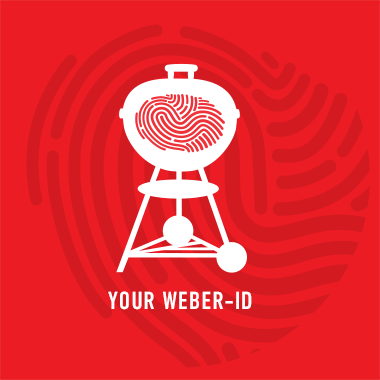 Place the turkey on a roasting rack set inside the pans and let stand at room temperature for 1 hour before grilling.